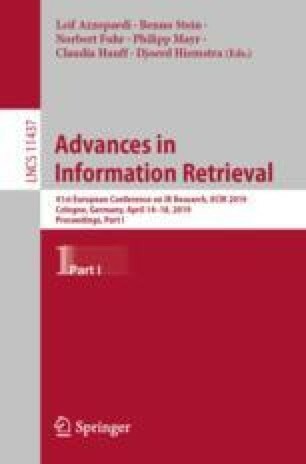 We propose an effective knowledge representation network via a two-level attention mechanism, called KRN, to represent the background knowledge of entities in documents for boosting machine comprehension (MC). In experiments, we incorporated the KRN into several state-of-the-art MC models such as AS Reader, CAS Reader, GA Reader and BiDAF, and evaluated the performance of KRN using two datasets: WebQA and Quasar-T. Experimental results show that our KRN can improve the performance of the existing MC models. This work is supported by the Zhejiang Provincial Natural Science Foundation of China (No. LY17F020015), the Fundamental Research Funds for the Central Universities (No. 2017FZA5016), CKCEST, and MOE-Engineering Research Center of Digital Library.